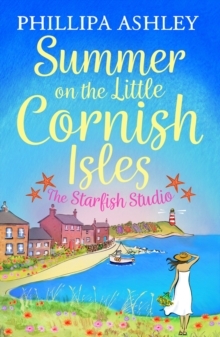 The first in a gorgeous new series from the author of Summer at the Cornish Cafe. Summer is on the horizon, and the people of Porthmellow are eagerly awaiting the annual food festival. At least, most of them are... For Sam Lovell, organising the summer festival in her hometown is one of the highlights of her year. 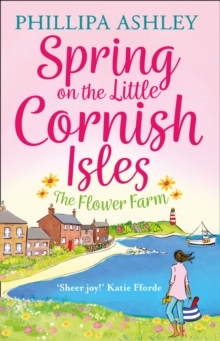 It's not always smooth sailing, but she loves to see Porthmellow's harbour packed with happy visitors, and being on the committee has provided a much-needed distraction from the drama in her family life (and the distinct lack of it in her love life). When their star guest pulls out with only a few weeks to go, everyone's delighted when a London chef who grew up locally steps in at the last minute. But Gabe Matthias is the last person Sam was expecting to see, and his return to Porthmellow will change her quiet coastal life for ever. Curl up with this gorgeous novel and savour the world of Porthmellow Harbour. Authors love Phillipa Ashley's books... `Scandals and secrets in the Scillies - sheer joy!' 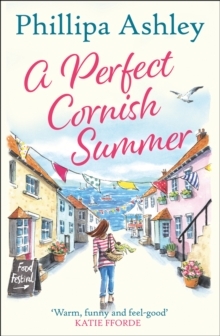 Katie Fforde `A delicious festive treat with as many twists and turns as a Cornish country lane' Jules Wake `Warm and funny and feel-good. The best sort of holiday read' Katie Fforde `Filled with warm and likeable characters. Great fun!' Jill Mansell `An utterly glorious, escapist read from a one of the freshest voices to emerge in women's fiction today.